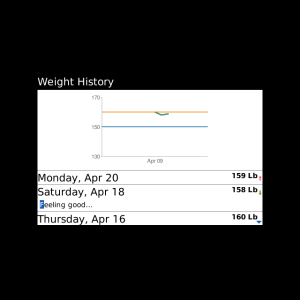 Anyone doesn’t want their weight to be increased. That’s why you have to be careful when you are eating something. This app can help you. This app lets you know about the nutritional information of the food you eat. It’s a great app and really simple and easy to use. 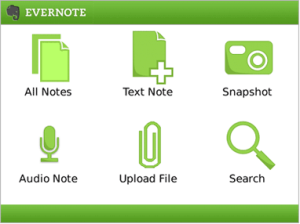 Evernote is one of the best apps available for your blackberry smartphone. You can save any type of notes, ideas and even pictures. All this stuff at one place and you’ll be able to recall them easily whenever you want. You can also sync it with your Mac or PC. 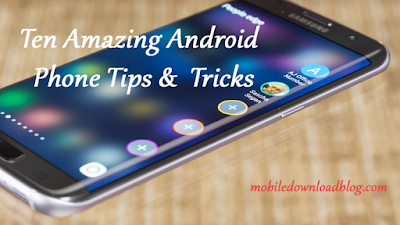 Many other features are there in the app that you’ll see when you’ll install it. Don’t buy a magazine to learn recipes. You don’t even have to turn on the TV or PC to learn different recipes. 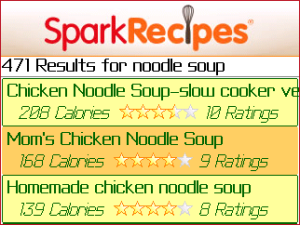 Cook at home and save your precious money. 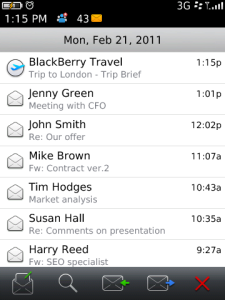 Just take out your Blackberry smartphone and install this app. 200,000 recipes are included in this app and all of them are delicious. So, what are you going to cook for tonight? With this app you can easily manage all of your traveling activities. Install the app and find flight schedules. If you are a visitor, there are great hotel options for you included in the app. This app also has the automatic trip scanning feature. Next time, if when you are going to visit some place, don’t forget about “Blackberry Travel”. Install this app today. If you do several tasks at a time, Lister is the app for you. You can create as many lists as you want. 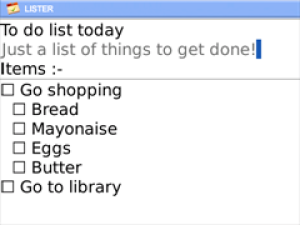 The app is simple and easy and you can easily manage the lists that you have made. Have you downloaded it yet?